Attention Fountain City residents! Want to garden but don’t have the space? 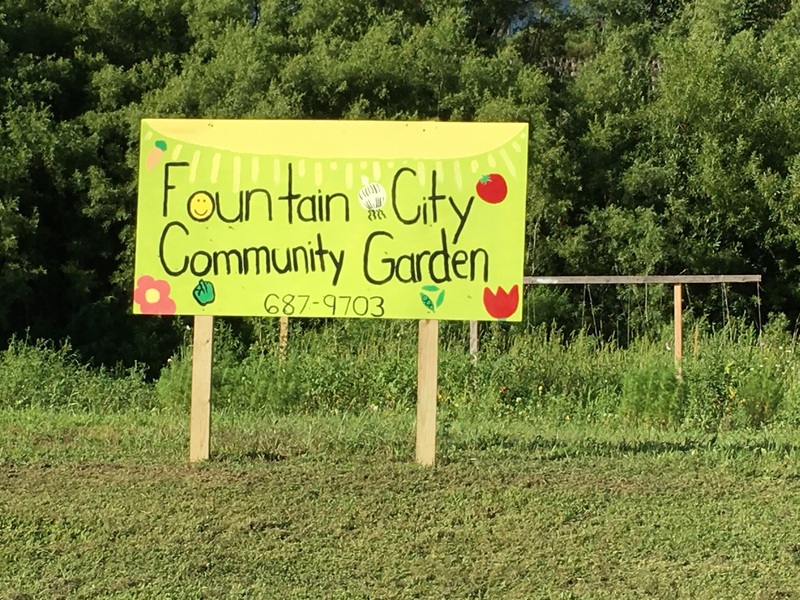 Lease a 10′ x 20′ plot at the new Fountain City Community Garden, located at the site of the old swimming pool. Only $10 per plot! The garden will be tilled fresh this spring. Water is available on site.